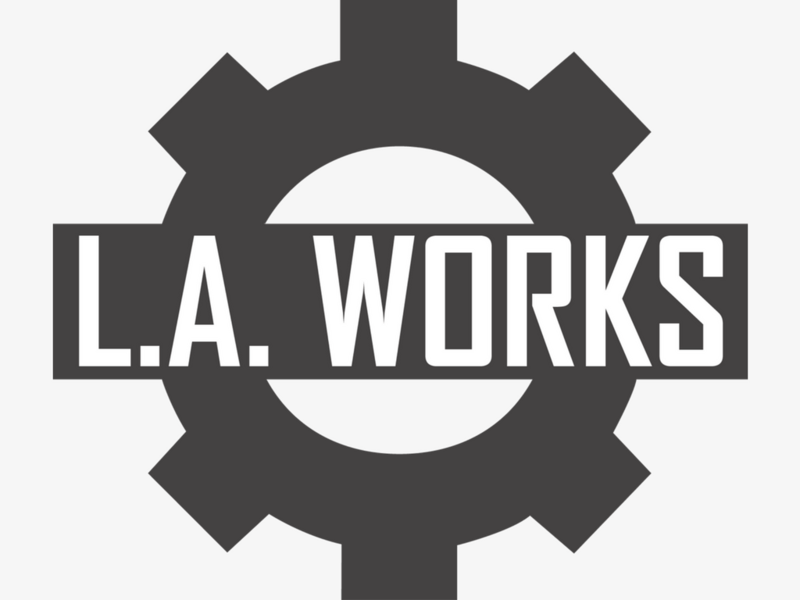 L.A. Works | Help Distribute Food To Those In Need! Help Distribute Food To Those In Need! 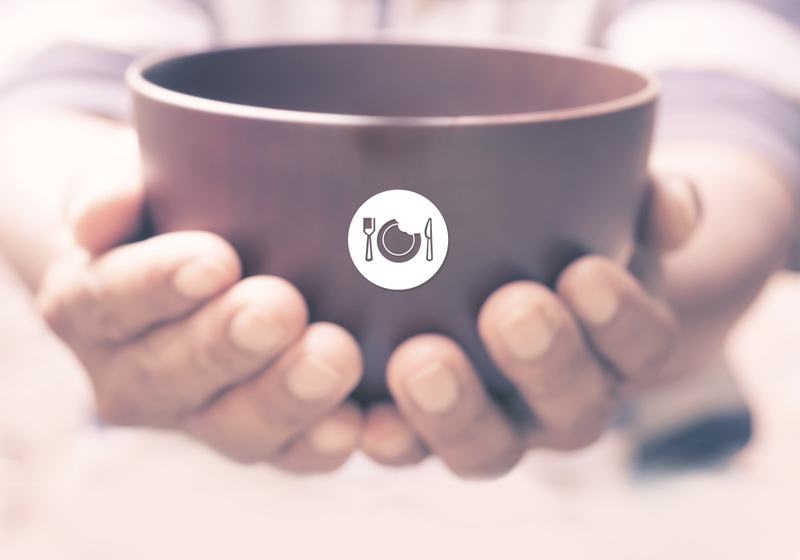 Event Description: Our Food Pantry distribution is part of our Family Well-Being Program. Low-income families and individuals from the community can come once a week for groceries. They select from a collection of grocery items, including a variety of fresh produce, bread, and canned goods. Volunteer Roles & Responsibilities: Volunteers will first help staff sort, organize, and shelve grocery items and produce and, second, to help distribute them to families and individuals in need. Time Commitment: 9:30 a.m.-12:30 p.m.
*Please remember to fill out a minor volunteer waiver form if minors (under 18) are attending projects. . The form can be found on L.A. Works website Q&A section. Benefits: Volunteers have the opportunity to help us "serve hope" in the Los Angeles community, learn about hunger and other issues facing many in the community, and build relationships with our guests, staff and fellow volunteers.